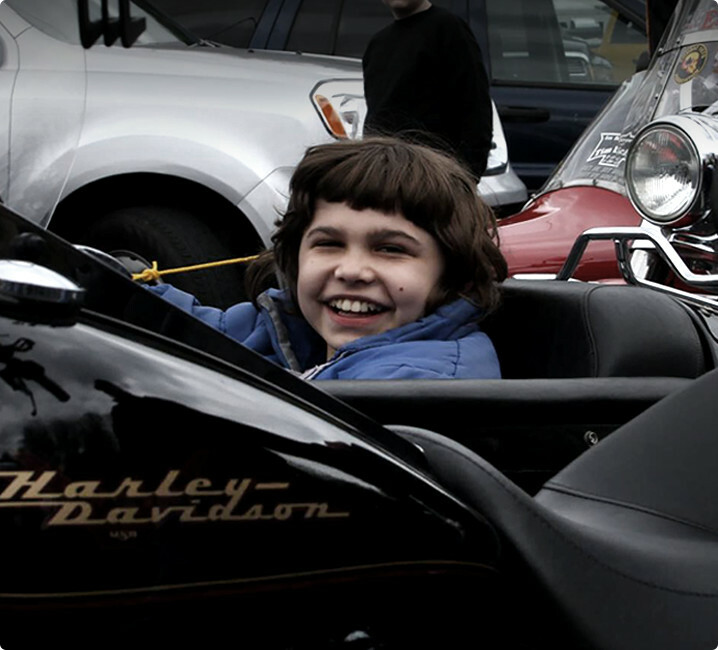 Muscular Dystrophy Association is leading the fight against muscular dystrophy, ALS, and related neuromuscular diseases. These debilitating degenerative disorders cause immeasurable pain to sufferers and those who care for them; our goal is to help lessen the pain. We support research projects worldwide to accelerate treatments and cures that will put these disorders in our rearview forever. We help provide care for individuals from Day 1 of their diagnosis to make sure they’re getting the best treatment available. We empower families across the country with services and support, like equipment assistance and summer camp programs, right in their hometowns. And we’re able to do all of this because we have the support of amazing people like you. 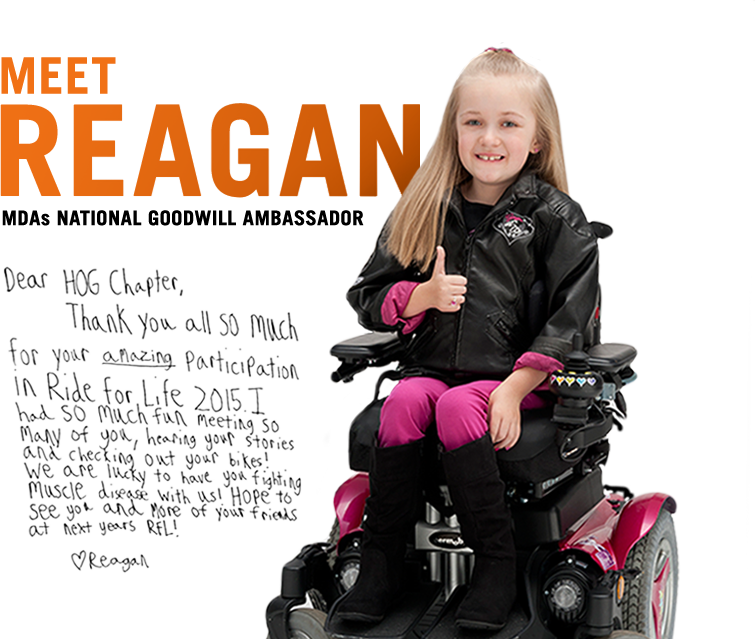 Together, we can help kids and adults grow stronger and live longer, more fulfilled lives. 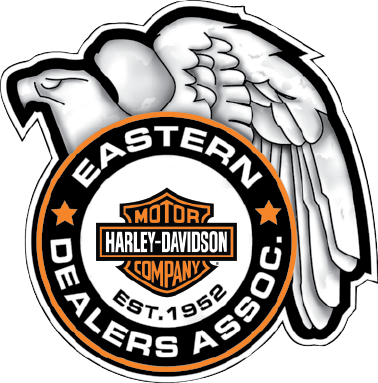 The Eastern Harley-Davidson Dealers Association is comprised of 28 authorized dealerships in New Jersey, Maryland, Delaware, northern Virginia, Pennsylvania, and southern New York. 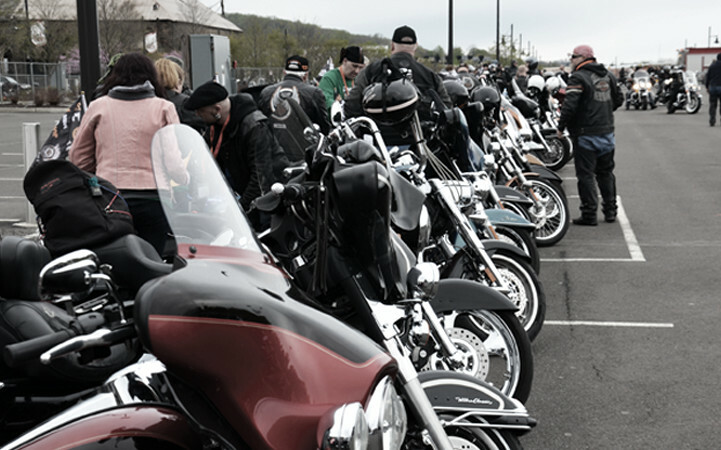 The members, many of whom are second and third generation owners, are dedicated to every aspect of professional service for Harley-Davidson and Buell customers. 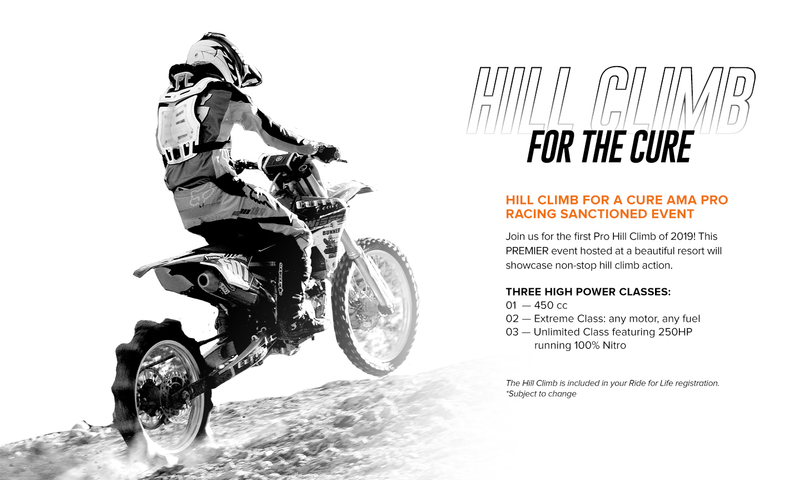 They provide factory-authorized training for their staff and technicians, and lend their expansive expertise to answer motorcycle questions for newbies and enthusiasts alike. EHDDA members are also some of the most charitable folks in the country, raising well over $2 million annually for a range of important community causes.